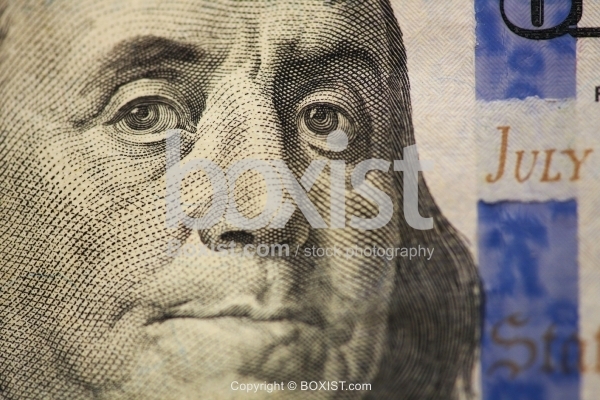 Closeup of the Portrait on Benjamin Franklin on the (100$) New Hundred Dollars Money Bill. JPG: 5616x3744px @ 7.15 Mb. 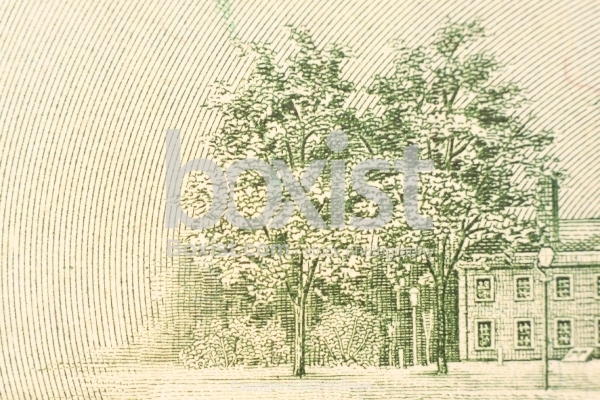 Macro Closeup on the Tress and the Buildings on the Back of the One Hundred Dollar Bill Money. 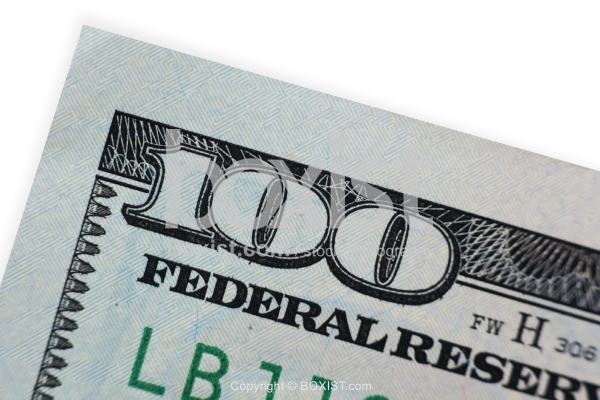 Macro Closeup of Number 100 on the Hundred Dollars Money Bill. Macro off Small Printed Text of The United States Of America On Benjamin Franklin Jacket Collar on One Hundred Dollar Bill. 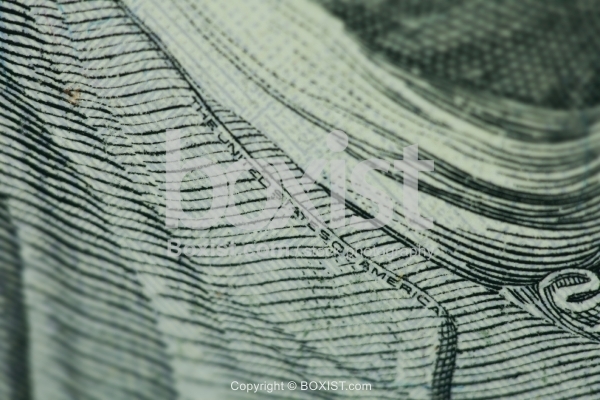 Closeup of George Washington Portrait on Top of One Dollar Bill Money.